I love it! I cannot WAIT until August! Ooooh! I think it's very dramatic compared to the rest! I am really looking forward to the prequel. It's not very often that you get a prequel explanation about a dystopian tragedy or the leading events to the series. It's always a quick "there was destruction to our world..." and then their story. I am so thrilled!!! I am really hoping that I can find a way to get this particular copy as a book reviewer!!! Can't wait, James! Its very fiery. :) looks cool! That's amazing!! I can't wait!! I love it! it follows up the design of the previous covers. Love it! A good companion to the rest of the books. Looks great! Can't wait to get it! The death cure's lost files book did a good job of giving a taste of what to expect in kill order! Wow! So freaking cool. Cannot wait to read this one! Best cover of the lot! Creepy and cool! It will stand out on the bookshelves, that's for sure. Will check out the whole series...looks intriguing...! I like it a lot. It feels within reach. We can understand it because it hits home (umm... like houses and streets and regular stuff). It's like our own home in ruins. Can't wait! Oh it looks cool. Have the date marked in my calender. I'd have to agree with you. This cover is seriously eye catching. And for book covers, that is a must. The fiery sky and the ravaged earth drip with destruction. Great job indeed. It looks great! Very intense with the fire sky. I am so looking forward to the series finale of USA's In Plain Sight, coming March 16th. The stories around Witness Protection are interesting but it's really the relationship between the to main characters that is so compeling. I agree, 4 for 4! EPIC! go to my blog, posting a post on it! Looks great! My son and I love your books. We are excited for the next one! This is my favorite series of all time. The whole plot is amazingly set up and is just perfect. The Scorch Trials is my personal favorite. This cover looks awesome, and I am so excited to get explanation on such an amazing series. How can i possibly wait until August?! Thank you James! Meeeeep!! It's so... It's so... Fiery!! 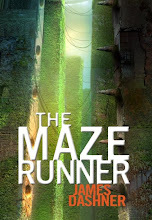 And it's another Maze Runner book, which makes it twelve point five times AWESOMER. Is it going to be released in hardcover? Or paperback? Or will it just be an ebook? I hope it's in hardcover... :D thanks for sharing it! I love this cover. It gives a good sense of what the book will be about. Fantastic cover- this might be my favorite yet. Anxiously awaiting the book! Amazing! I look forward to reading it. I love the cover! It is so awesome. So excited for August. This book comes out on my brother's birthday. Great day. I cannot wait to read it and have it on my shelf. hey James I know you're busy, but I love your 13th reality series please write the 4th my friends at school are all waiting.please leave a post on that. Hey James! I can't wait for the Kill Order. On msn.com I read an article on the solar flares that are happening right now. Here's the link http://www.msnbc.msn.com/id/46668792/ns/technology_and_science-space/t/solar-storm-hits-our-planet-so-far-no-problem/. It reminds me of the solar flares in the Maze Runner series. Did you predict the future? I hope not because those Cranks scare me! I notice that in some of your posts you call Stephen King Uncle Stevie. Is he your uncle? I have to say is your my favorite author and never stop writing. You are awesome! And I love writing. I actually started writing a book but I'm under 18 (I don't want to give out too much information) so I've never had much experience with writing an actual book. Any adivce? Well that's about it. Bye and as mentioned before I can't wait for the Kill Order! I can't wait! After I've seen what u can do, you're my favorite writer and have me on the edge of my set waiting for more answers! 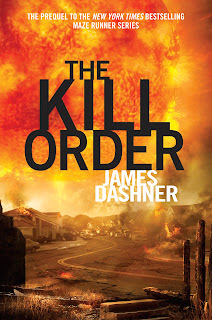 Does anyone know James Dashner's address? I know it sounds like I'm a stalker, but I'm not. I have to write a business letter in school and James Dashner is my favorite author so I want to write to him. NOOO! I HAVE TO WAIT TILL AUGUST! I can't wait, this is one of my favorite series! The ending of the Death Cure was a little bit of a letdown, but I still liked it, and the previous two books! Besides, there are a lot of unanswered questions about WICKED and the Gladers, like What was Thomas real name? What was his family like? How did he get selected to have that mind-reading thing done to him? I hope these and more will be answered! Wow. I loved this series and can't wait for the next one. 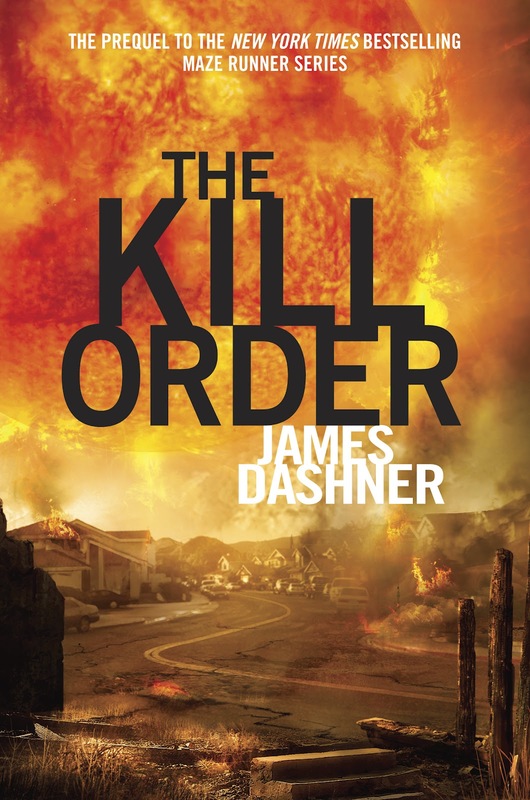 I'd like to know, how is it different writing in such a darker tone for Maze Runner in contrast to the Jimmy Fincher saga? I've noticed that many authors have little variation in their different books, but you manage to make each series seem like it was written by a completely different author! I love the way you're able to throw twists too. I can't wait for the next!